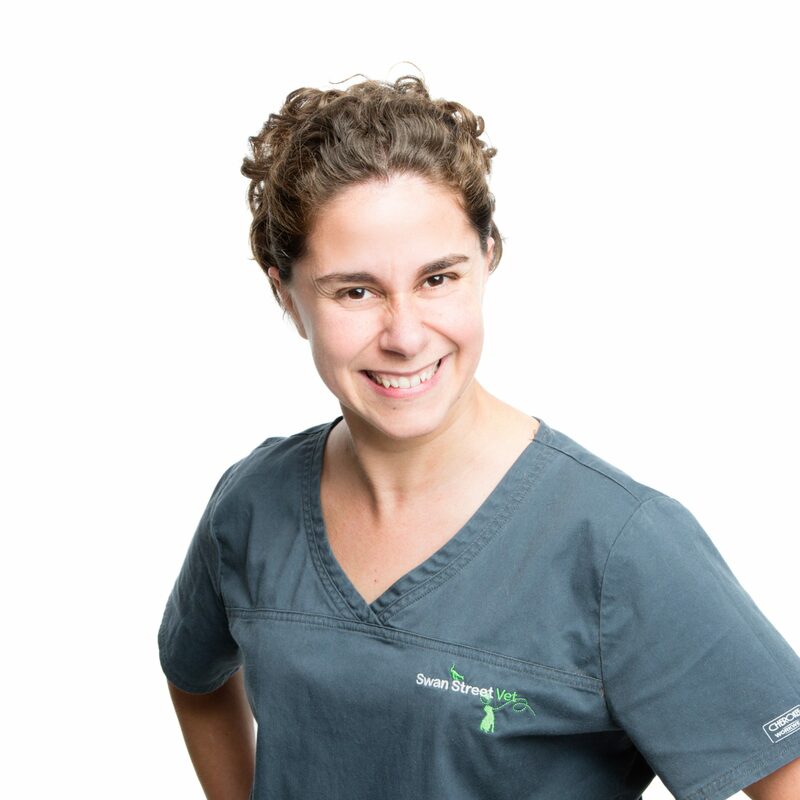 Dr Melanie possesses surgical flair, clinical acumen and impeccable bedside manner—all in one neat, super-friendly veterinarian-shaped-package. Dr Melanie always has patient comfort at the forefront of her mind, being a strong advocate for low-stress patient handling (she also happens to be our resident cat whisperer). Here at the clinic, we know her best for her paranormal degree of common-sense, and supernatural ability to empathise with both her patients and their owners. 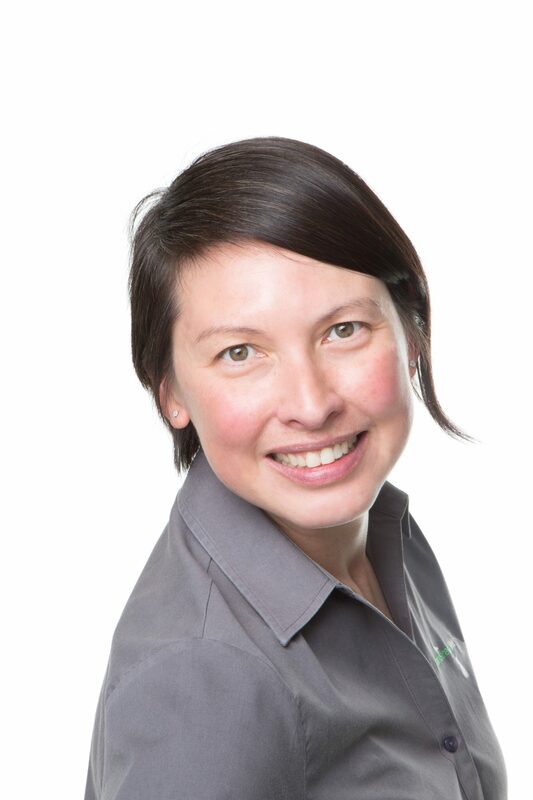 In no particular order, Dr Melanie’s greatest loves are: ophthalmology, her cheeky, deaf cat Coconut, animal behaviour, and anything to do with Labrador Retrievers. 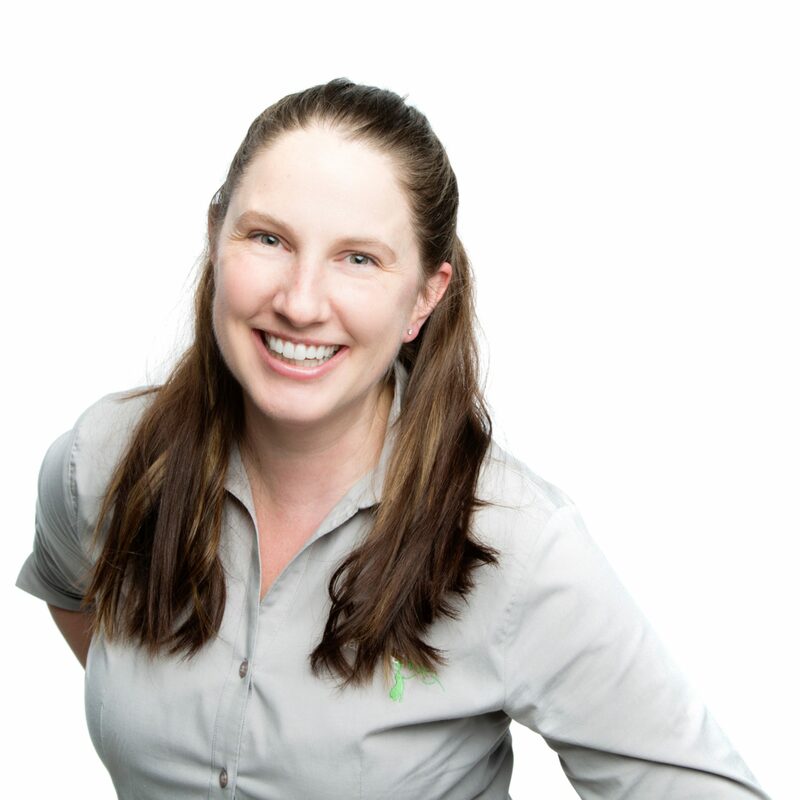 Dr Melanie is the person to whom most credit is due, for Swan Street Vet’s reputation as a clinic that consistently delivers gold-standard care. Our Dr Alice holds a Gold Duke of Edinborough award, received a scholarship to live in Mexico for 2 months a year for 5 years researching sea turtles, worked in Portugal as a Veterinarian, lived in the 2008 Big Brother House, was a qualifier for the world half Iron-man championships, ran with the Olympic Torch Relay for the 2000 Olympics and has also surfed on the back of a whale shark! She keeps us all on our toes! She loves her job as a Vet because nothing is the same every day. Dr Alice believes the secret to a healthy pet is people knowing their pets’ “normal” and seeking help from a veterinarian if there is deviation from this normal. 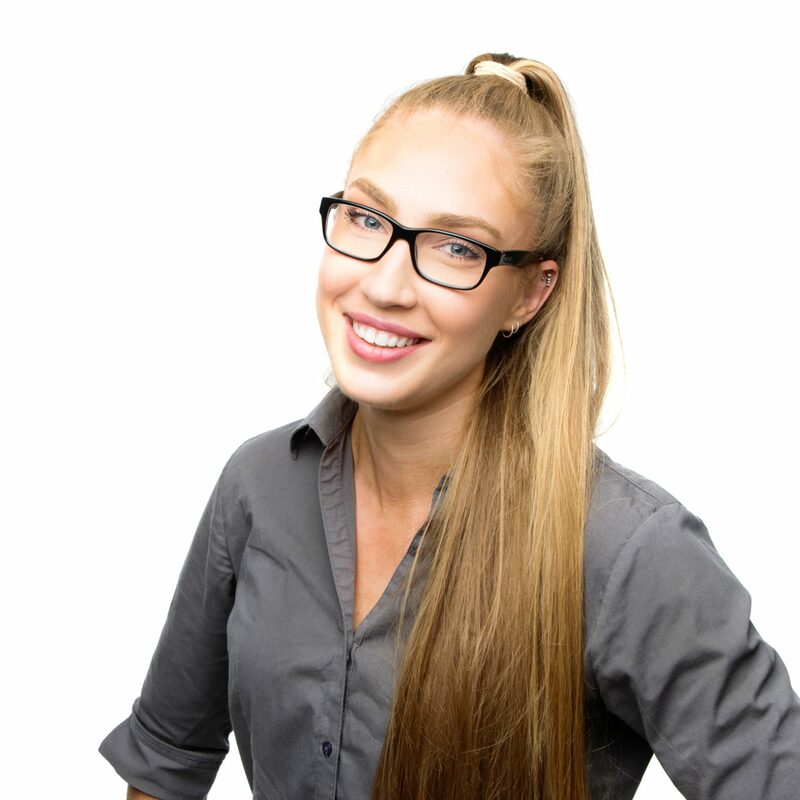 When not at work, Dr Alice can be found jogging around the streets of Melbourne or hiking! She also loves spending time with her cheeky cat Cheddar. 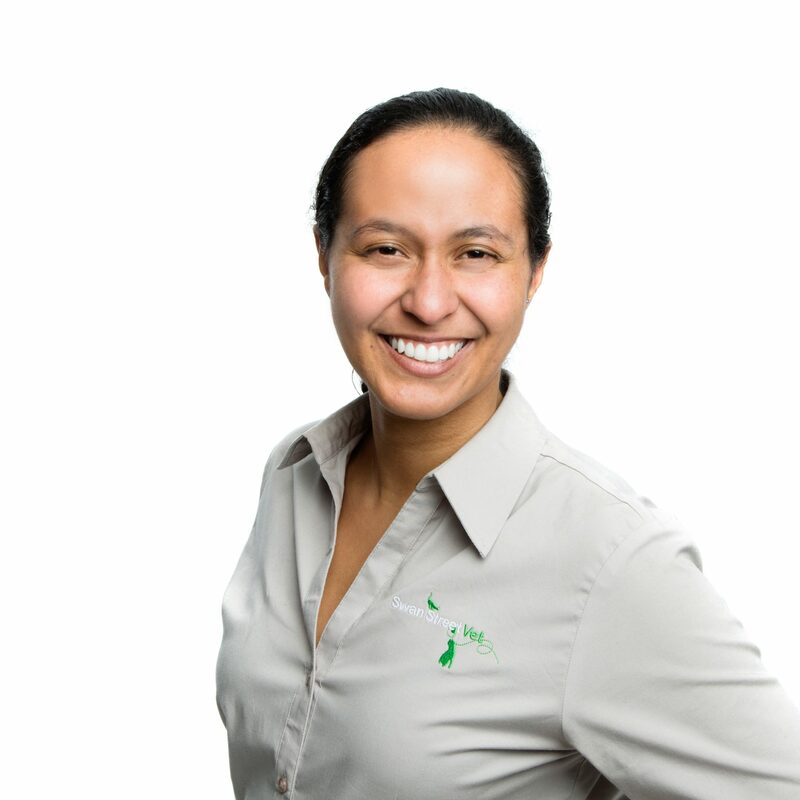 Dr Catalina’s most memorable experience in her Veterinary career to date has been working with wildlife in South Africa and jumping on top of crocodiles to restrain them for examination! Apparently, they were sedated. She loves that her job enables her to continually meet new people, and believes pets often bring out the best in their families. And of course, there’s always something new to learn in the Veterinary world. When not at work Dr Catalina is an established Salsa and Bachata (Latin) dancer and loves to travel. Carmen has forged a successful career in management, but she had always dreamed of combining her passion for pets with her stellar skills in business. 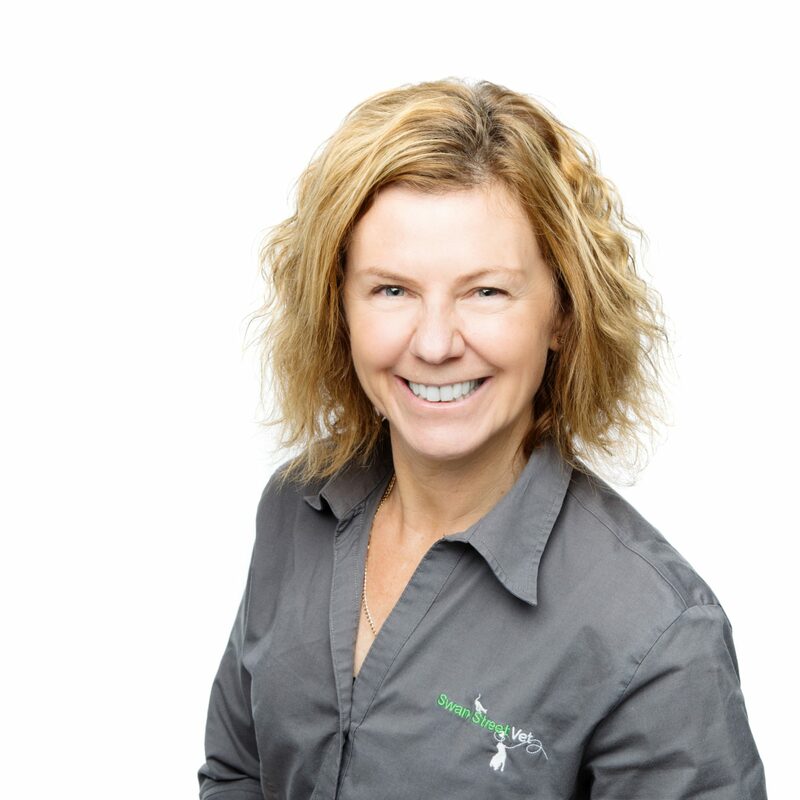 As Swan Street Veterinary and Wellness Centre’s Business Manager, Carmen is charged with the task of overseeing our tight knit team. In this role she continues the challenge of management, however she now gets to spend her working hours surrounded by furry friends! Carmen is also our resident horse enthusiast. In her spare time she can be found tending to her Standardbred Horse, Bernie, who is a brother of an Interdominian champion. Luckily Bernie enjoys paddock life more than a racetrack! Bailey and Bert, her two elderly yet mischievous Tonkinese cats complete Carmen’s trio of beautiful pets. 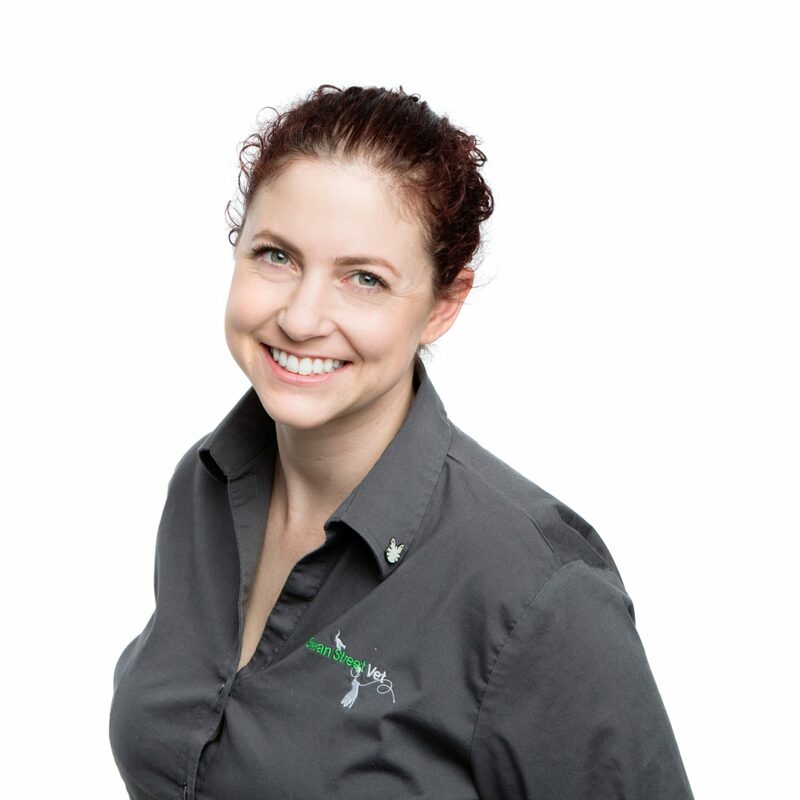 Nicole’s incredible nursing talent has seen her working by Dr Melanie’s side across multiple veterinary clinics (we would poach her too, if we didn’t already have her). 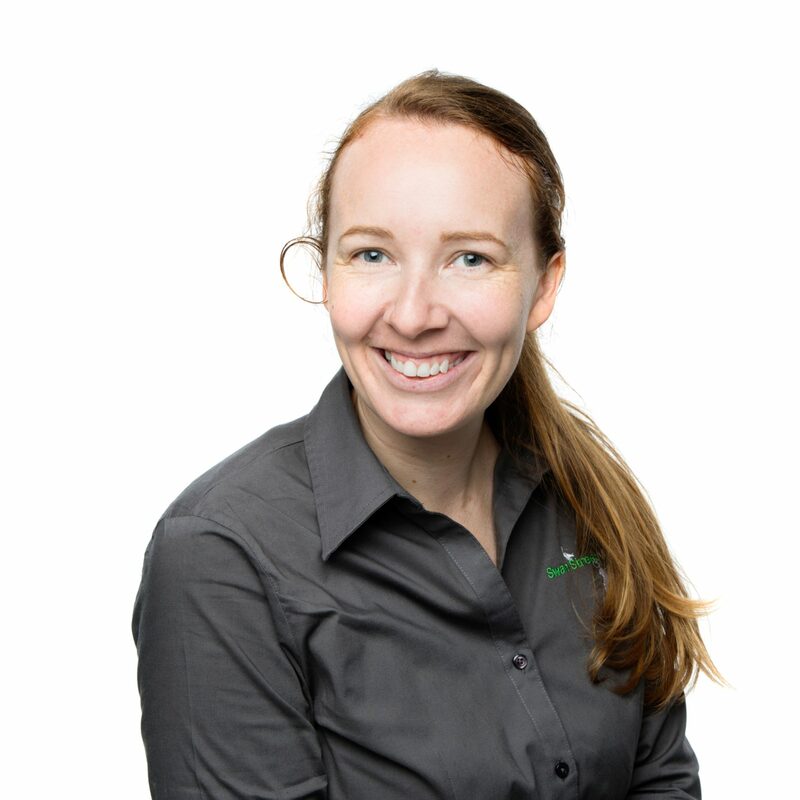 Nicole regularly draws upon our awe and respect by being our go-to, multi-talented, master problem-solver for all things technological and logistical no matter how many animals need saving at the time (who still get no less attention from her!). All of this, she carries out with the art and aplomb of an orchestral conductor, clearly loving her job. And for this reason she has many fans here within the Swan Street Vet community. However, her biggest fan is probably her very own, very handsome cat by the name of Stavros who was delivered via caesarean section at the clinic. Stavros is Nicole’s spirit animal. 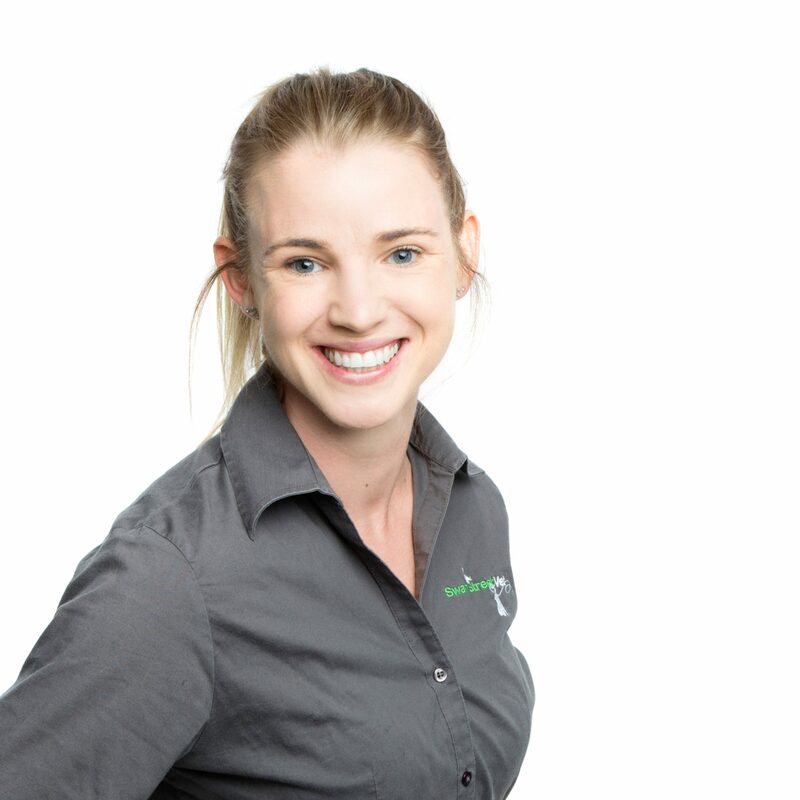 With an extensive background working in Doggy Daycare, as well as a Diploma in Animal Technology, Hayley is well prepared to receive puppy kisses that come with welcoming furry patients to Swan Street Vet and Wellness Centre. Hayley’s friendly face will greet you and your pet at reception, she always has treats ready to make even the most nervous pets feel at ease. And it’s not just patients that Hayley is here to help; as our Client Relations Manager it is her job to keep fur kid’s mums and dads in the loop, ensuring every pet’s stay with us runs smoothly from admission to home time. At home Hayley has a very stubborn (and spoilt) 3 year old Beagle X Pug, named Jack. She loves spending time watching State of Origin with her partner Dave and after moving to Melbourne 10 years ago is still enjoying our great coffee! 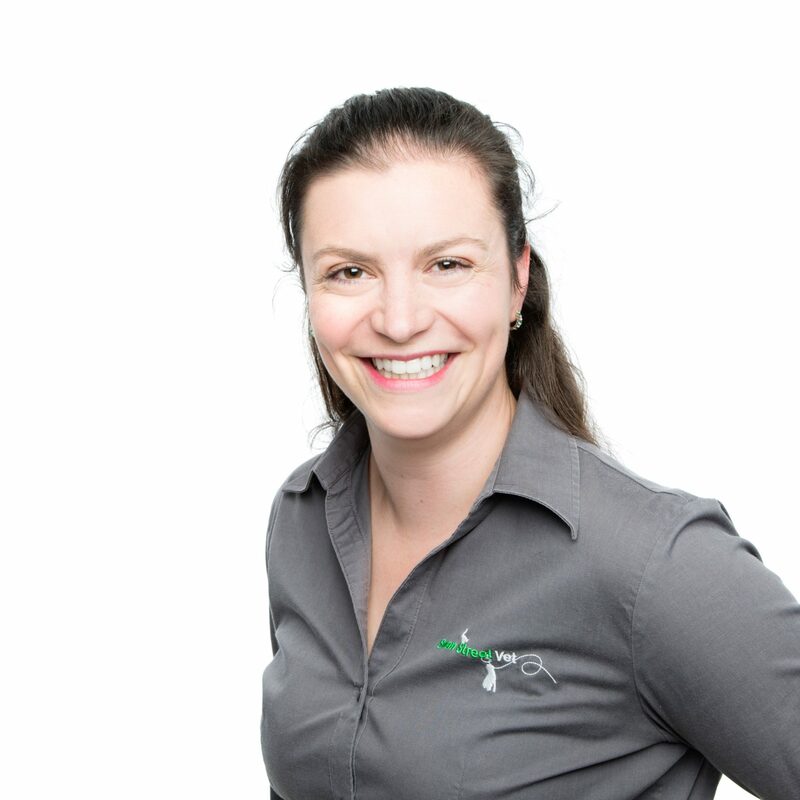 Sarah joined Swan Street Vet after returning to Melbourne following 3 years working in a fast paced London veterinary hospital. This is after spending time working with a veterinary clinic based in the Australian bush tending to farm animals. She’s a real all rounder – if she wasn’t a Veterinary Nurse Sarah would be an RSPCA Inspector and if she were an animal, she’d be a seal! Sarah loves that her job presents something new to either learn or challenge her on a daily basis. She believes that the secret to a happy pet is treats and lots of love which she gives in bucket loads to her pet Staffy Boof! Sarah is a major book worm, so when not working or cuddling Boof she can be found reading and drinking Melbourne’s great coffee. 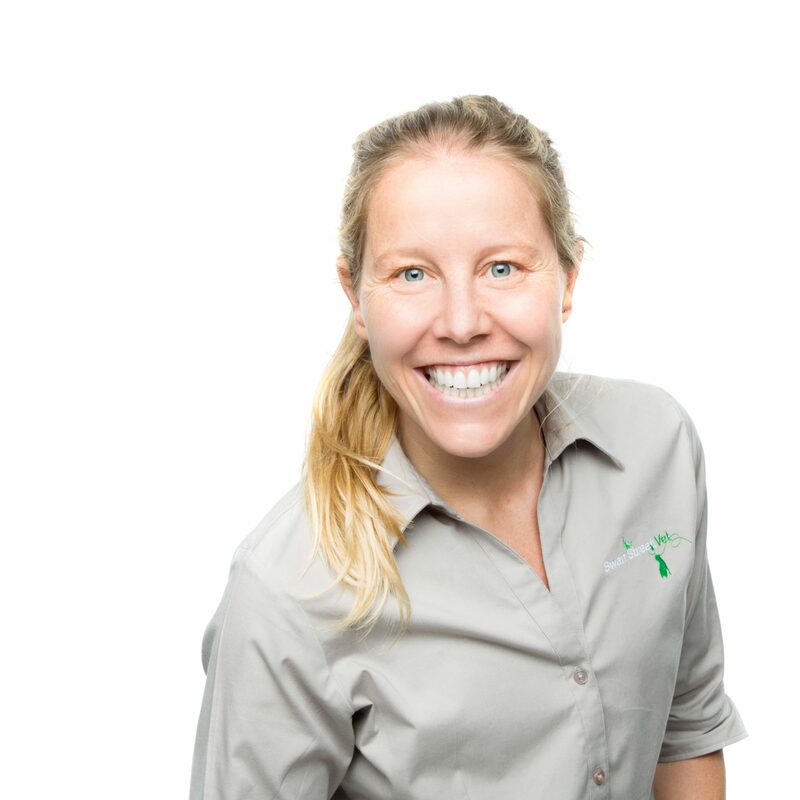 Brooke joined Swan Street Veterinary and Wellness Centre following many years working in the challenging, but rewarding field of veterinary emergency medicine. Brooke’s time caring for seriously ill pets and their families means that she has added a wealth of emergency knowledge and expertise to our team. She is a valuable asset in an emergency, when her phenomenal critical care skills and calm focus can be life saving! Despite being always ready to jump into ER action, she also loves the joys of general practice and the happiness gained through helping our fur kids stay fit and healthy. At home Brooke and her girls are lucky to have a small menagerie of pets, including her cat Chachi and three backyard hens- Manny, CB and the aptly named chicken, Chooky. As well as a Veterinary Nurse, Tabitha is also our resident health and fitness fanatic. Tabitha is always on the go, both at work and in the gym. She has a Certificate 2 in Animal Studies and is currently completing her Certificate 4 in Veterinary Nursing. Tabitha’s sassy cat Anubis and rambunctious Rottweiler x German Shepherd, Kendrick, are the ideal companions for her busy lifestyle. With Tabitha’s experience as a dog obedience instructor clever Kendrick has even learnt the difference between a bark and a whisper! She loves getting to know each of her patients and their individual personality quirks. Tabitha believes that pets pick up on our emotions, so your pet will reflect your happiness when you’re in a great mood! Camilla arrived in Australia from Brazil in 2012 with 1 husband, 2 bags and no job! Camilla was a qualified Biologist but decided that a new career was in order and since she was a “dog person” that she would pursue her passion and trained as a Dog Groomer! We, at Swan Street Vet feel very lucky to have Camilla looking after our client’s pets, giving them “the look” they’re after! Camilla loves the Australian lifestyle. In her spare time you’ll find her at the beach in Summer, dancing and singing (not necessarily at the beach!). If she were an animal, Camilla would be a Bulldog and if she wasn’t a dog groomer, considers she would be a very sad person! She believes the secret to a happy pet is meeting Camilla at Swan Street Veterinary & Wellness Centre – she’d love to see you soon. Yeo has been greeting clients and their fur kids at Swan Street Vet since it opened and we’re not letting her go anywhere, anytime soon. She has studied in China, trekked through the Himalayas ascending to 5416m above sea level and regularly impresses and delights us all with her amazing baking skills! She makes great coffee and gives good massages too! Yeo is “owned” by one Mr Darcy (her cat) whom she believes is the most handsome cat in the world and she believes that the secret to a happy pet is lots of cuddles.